Japan is a spiritual place. One of many sacred places. The majority of these being associated with the Shinto faith. Water is protected by the Suijin, a type of kami or Shinto spirit. These creatures were believed to be either serpents, eels or kappa . 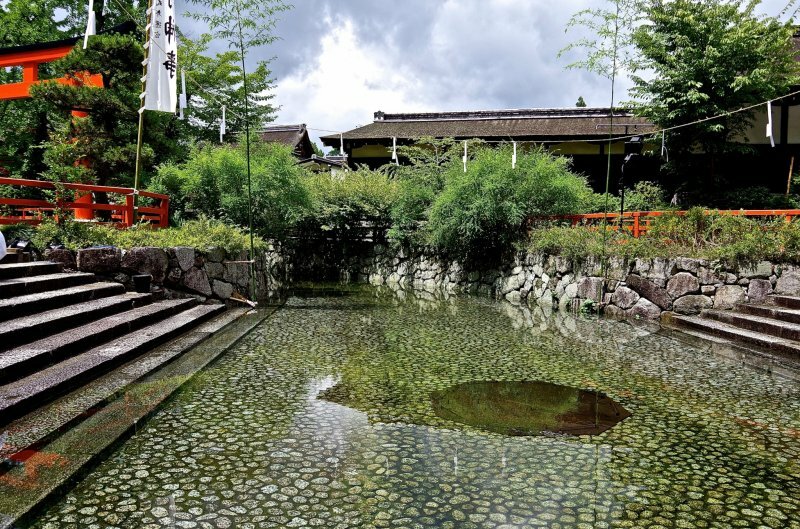 Women in the Shinto society were thought to be able commune with the Suijin and across Japan there are a number of sacred springs. One important Shinto site is Mount Fuji which is doted with shrines or Akagami. In the grounds of the main one, Fujisan Hongu Sengen Taisha is a the sacred water of Mt Fuji said to have considerable healing properties. 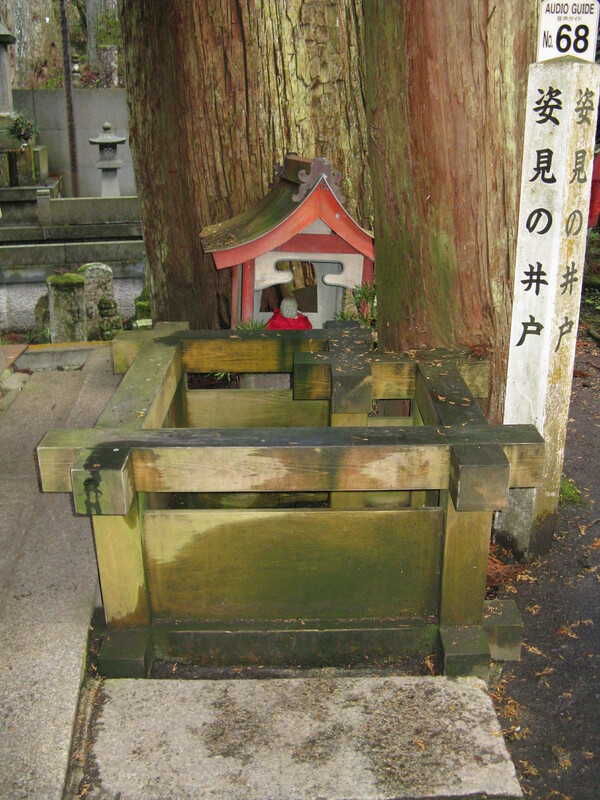 At the Goshado Shrine is the Sugatami-no Ido, or the Well of Full-Length Mirror, which is supposed to reflect the person’s remaining days who looks into the well. If no reflection is seen the person will die in three years! A feature of the temples are the purification pools, or Mitarashi-no Ike, or ‘Holy Washing Pond’ Local legend states that at the one on Mount Hakusan that it is still haunted by mountain spirits and that it was formed in a single night, and through the years it has never run dry, even when the region was struck by droughts. At the Kashima Shrine, it is said that whether tall or short, the pond will have the same depth! Japan’s other main religion is Buddhism and this too has it sacred water sources. The Daishi-do temple is set into the cliff of the Goishizan mountain. Dedicated to Shingon Buddhist founder Kobo Daishi. It is here that a spring can be found. Local legend tells us that Kobo Daishi formed it by hitting the ground with his staff. Beside the spring is a figure of Kannon, the Goddess of Mercy, a Buddhist Bodhisattva, an enlightened figure. What is interesting is that the area of Dounzan is especially sacred during the Summer Solstice because an image of Kannon appears on the rock said to caused by the light.